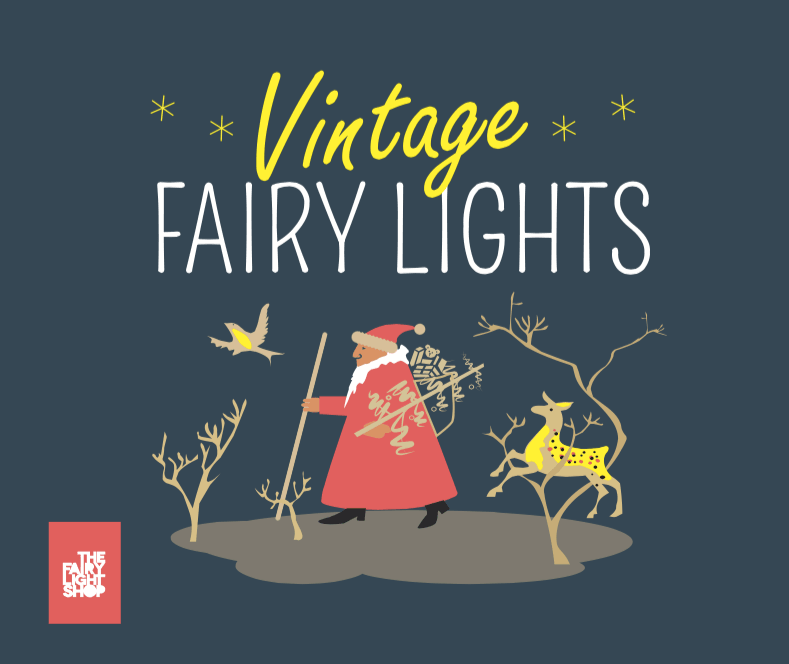 These vintage fairy lights and are simply gorgeous and will take you back in time on a trip of nostalgia . 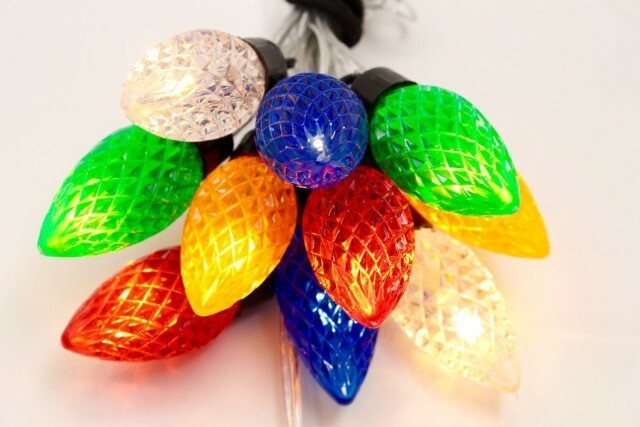 Ideal for Xmas these fairy lights look stunning and festive when hung in a window or around the tree. 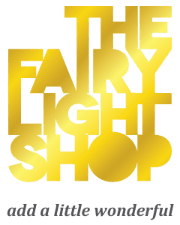 Although well suited for the festive season, these lights are suitable to use all year round, on a wall, along a shelf or mantelpiece.